Summer is ending and we may see a hint of the start of fall migration. 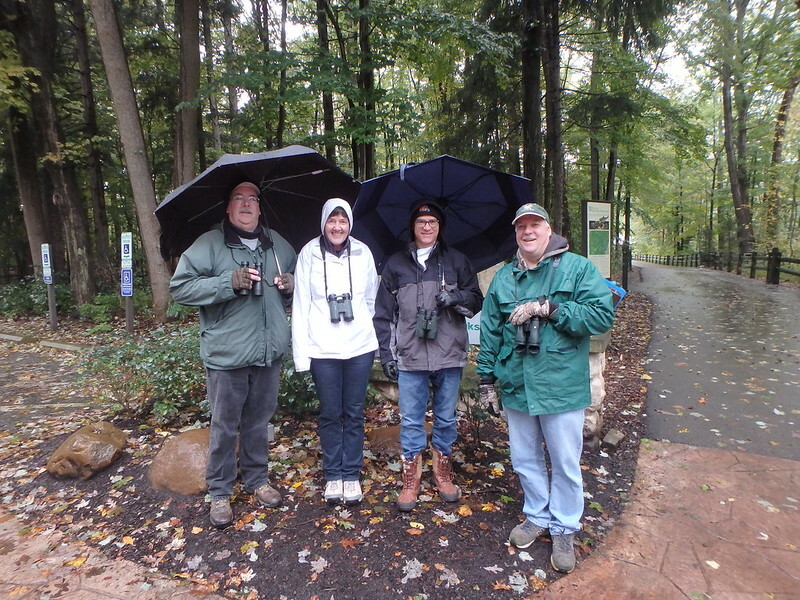 The monthly Second Saturday walks are a great opportunity for birders of all skill levels to enjoy the woods and wetlands around the Cleveland Metroparks Rocky River Nature Center. 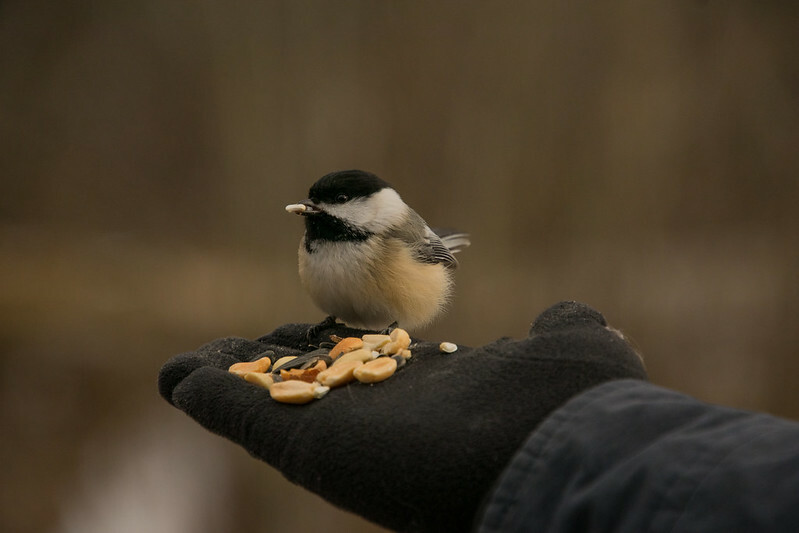 New to birding? You will be amazed how much you can learn in this friendly group. We meet at the Rocky River Nature Center parking lot. 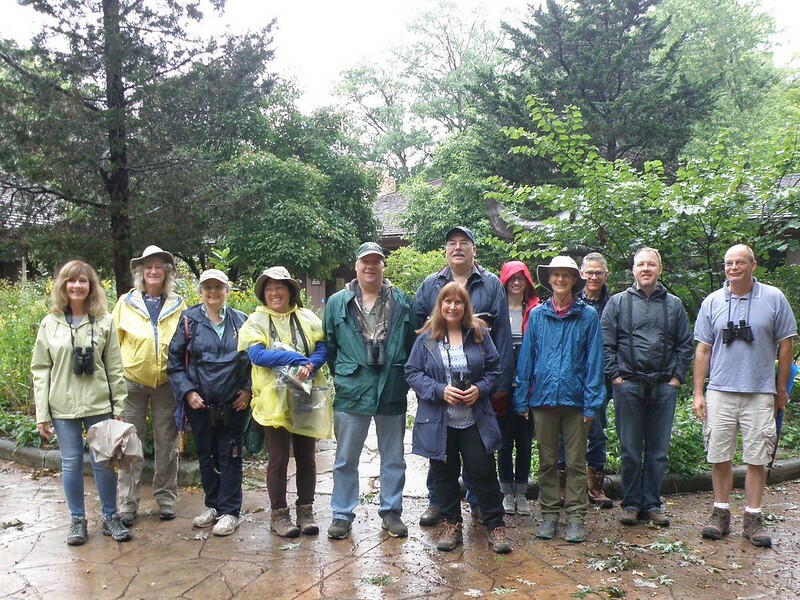 We had a surprising number of birders on this 2nd Saturday of the month bird walk for April 2019. We counted over 60 observers. We tallied 52 species. First of the year Solitary Sandpiper was bouncing around only 10 yards in front of us. Also first of the year Palm warbler, Ruby-crowned Kinglet, Golden-crowned Kinglet, and Blue Gray Gnatcatcher were hopping around. We both heard the call of the Barred Owl and then later we were able to locate the Owl. Tree Swallow and Northern Rough-winged swallow also are back on their nesting grounds. - Report by Bill Deininger. Photo: Coltsfoot by Kaoru Tsubone. Photo: Blackburnian Warbler (Setophaga fusca) by Kathy Murphy. 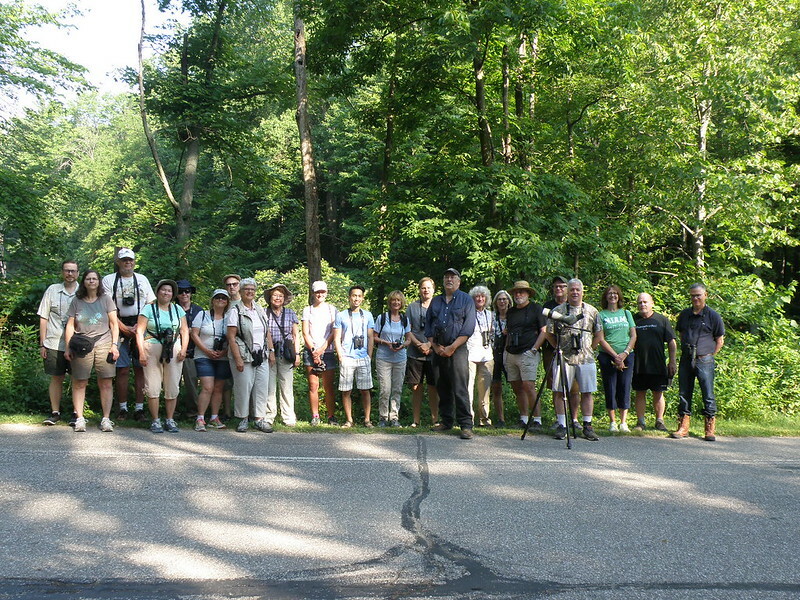 The second Saturday bird walk started with sunny skies and twenty five observers. The walk lasted over two and a half hours. 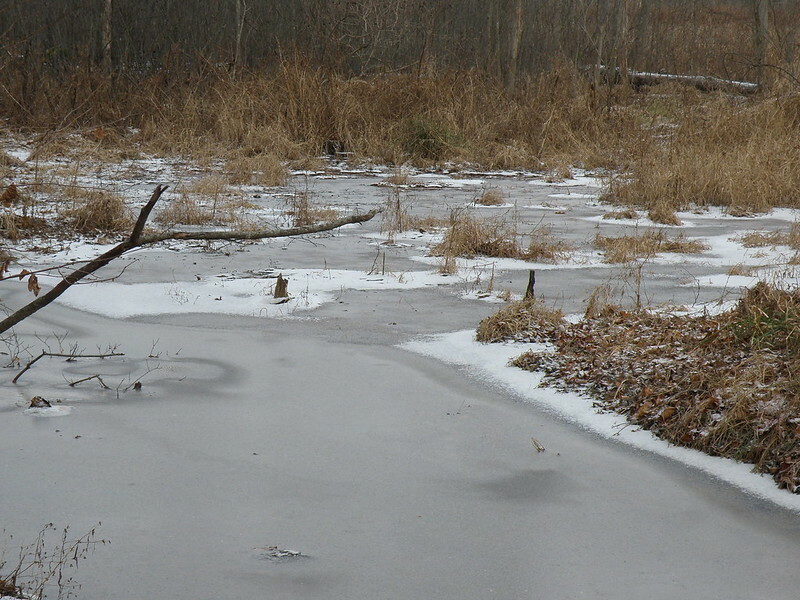 Highlights were a Barred Owl and a female Purple Finch. Red-winged Blackbirds were back at their expected locations. 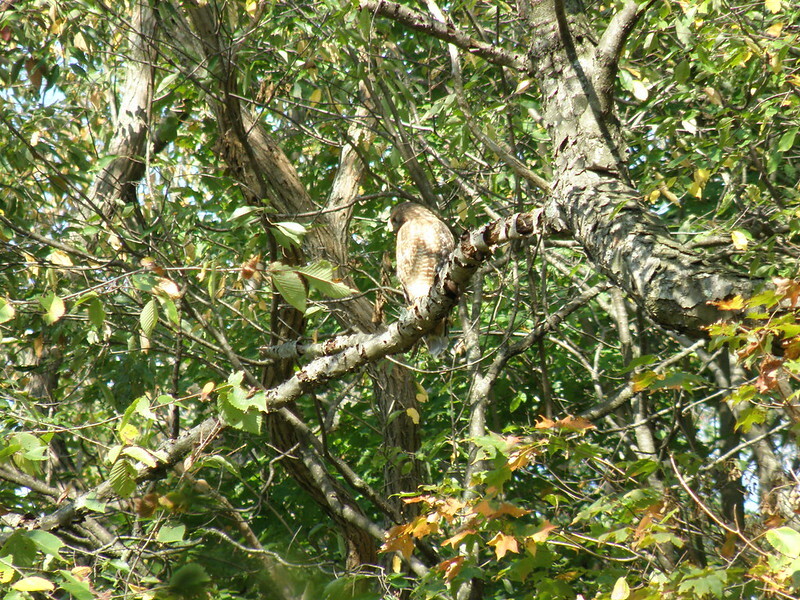 We had ten Red-tailed Hawks and 5 Coopers Hawks. 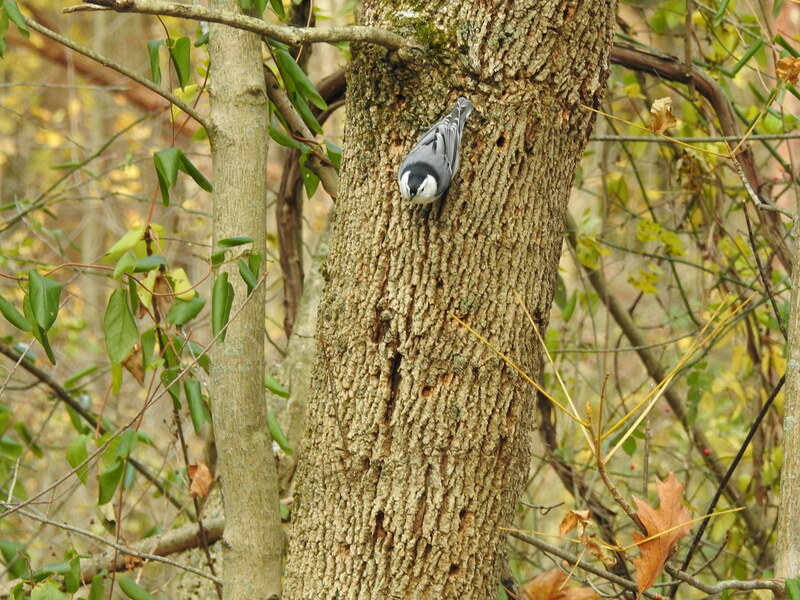 Woodpeckers were also spotted in good numbers with thirteen Red-bellied woodpeckers and twelve Downy Woodpeckers. At least a dozen Cardinals were spotted with many singing on their territorial perches. - Report by Bill Deininger. 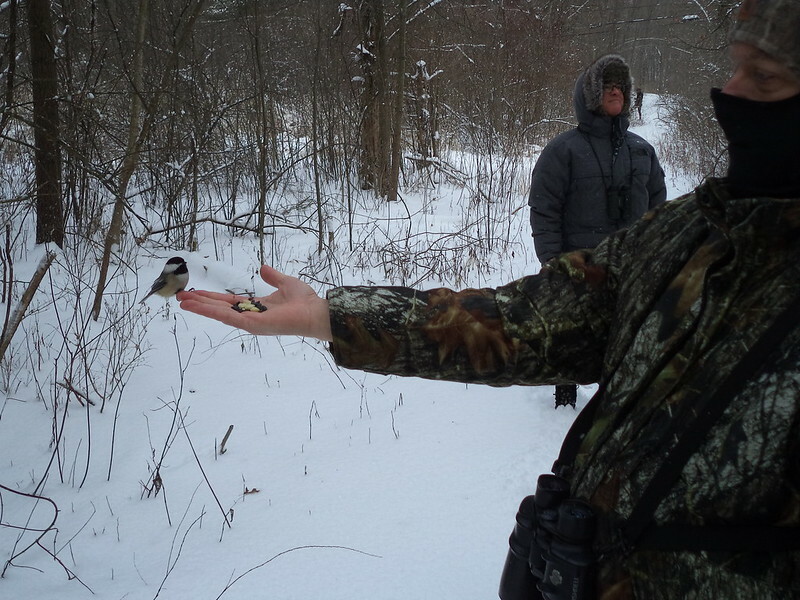 We had 25 birders who braved the 27 degree temperature, including a birder from Alaska. The second surprise was a Rough-legged Hawk who did a fly over directly above our heads. We ended up with 28 species, including a fly over Bald Eagle and a very tough to see Barred Owl. 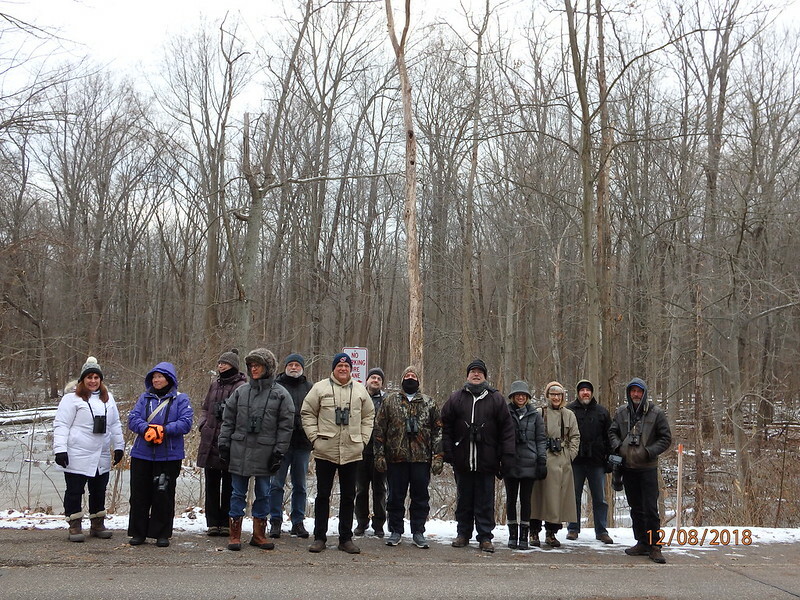 We had 24 observers on this Second Saturday in December in Rocky River Reservation. It was a brisk 27 degrees, cloudy and a slight breeze. We had 26 different species. 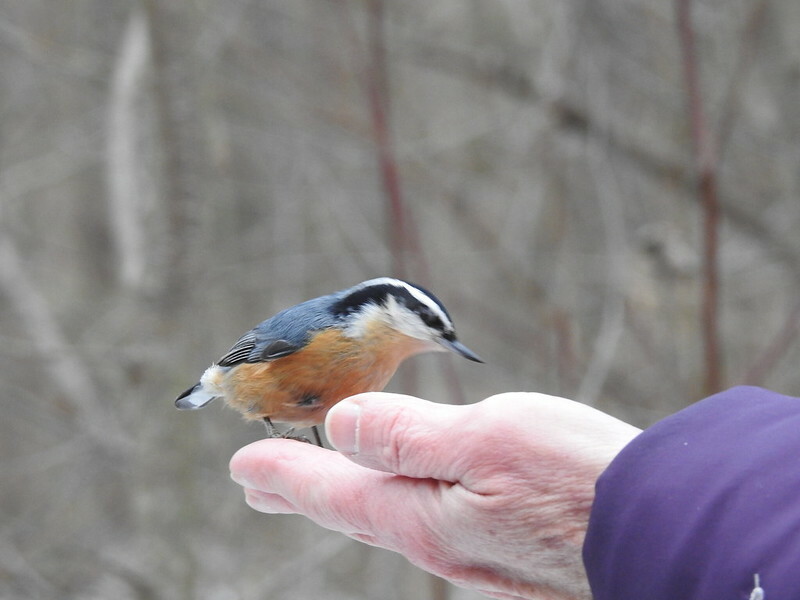 The highlights were a pair of Red-breasted Nuthatches that fed out of some of the birders hands. We also had a good look at a Barred Owl, perched high up in a pine tree, observed by all. - Bill Deininger. In 2017, we saw a ​Sharp-shinned Hawk and a Red-shouldered Hawk who perched on a broken tree top and gulped a “critter” down. We had an unobstructed view at a very close range. What will we see in 2018? Several highlights include 23 Yellow-rumped warblers. Good looks at a Yellow-billed Cuckoo. The Cuckoo was initially on the ground, flew up at eye level for about a minute, then flew up higher before disappearing. 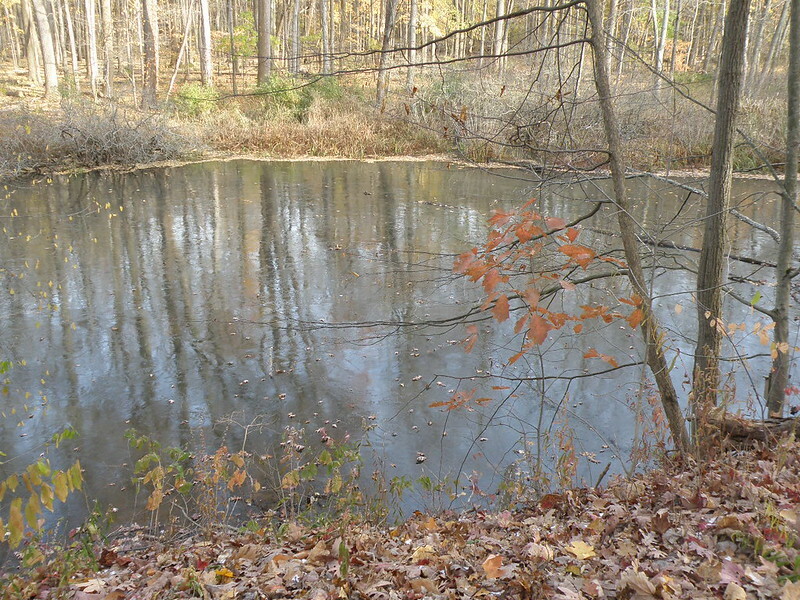 In October 2017, two Bald Eagles flew overhead and there were great views of two Pileated Woodpeckers and two Eastern Bluebirds. Fall migration reached a point when the only warblers to be seen were Yellow-rumped Warblers. What will we see in 2018?